Kim Fields is an anchor at KTVB in Boise, Idaho. Kim is proud and humbled to now co-anchor Idaho's number one News at Ten with Mark Johnson and the News at Four with Dee Sarton. Kim joined Idaho's NewsChannel 7 in 2009 as the weekend anchor and producer. She later anchored the News at Noon in addition to reporting. Raised in Blackfoot, Idaho, Kim attended the University of Utah and began interning at KSL in Salt Lake City before graduating. She spent more than two years at KSL as an associate producer, field producer for the 2002 Salt Lake Winter Olympics and morning reporter. In 2002 Kim moved to Wilmington, North Carolina where she was the morning and noon anchor for more than two years at WECT. She was voted "Favorite Morning Anchor" and field anchored two hurricanes from the Coastal Carolinas. After WECT, Kim was given the opportunity to be an evening anchor at WTVC in Chattanooga, TN where she reported and field anchored several major news events including visits from President Bush and Vice President Cheney and the 2008 presidential debate at Belmont University in Nashville. Kim's political reporting of the 2006 senatorial campaign earned her recognition from the Tennessee Associated Press Broadcasters. In 2008, the Chattanooga Times Press named her one of the Top 30 Newsmakers to Watch. After gaining experience around the country, Kim knew it was time to come back home to Idaho to start her family! She and her husband now have three children; two boys and a girl. You can often find them out and about - biking around their neighborhood or Boise foothills, skiing, and exploring all of Idaho's great outdoors! 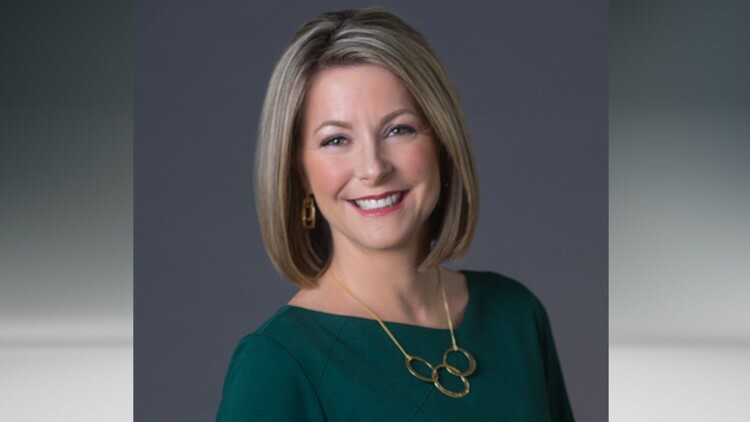 Connect with Kim by liking her on Facebook and following her on Twitter or e-mail her at kfields@ktvb.com.